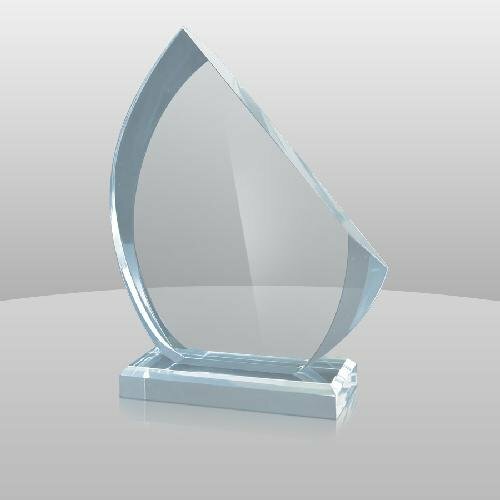 The Sail Shape Award features a half circle shape with a beveled edge. 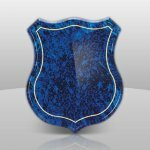 Perfect for any recognition or award ceremony, including nautical sports, corporate or educational applications. 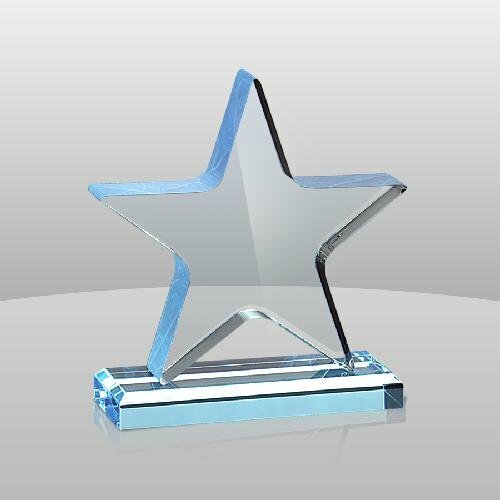 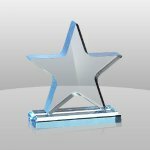 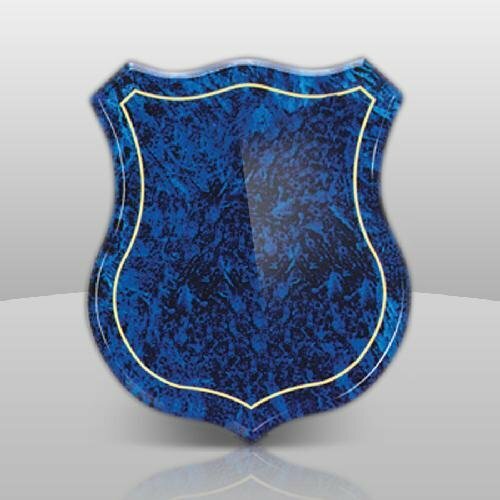 Blue acrylic star award attached to a blue acrylic beveled base.